The president is the greatest threat to his country. He is a liar. You can prove it. He is a traitor. You know his secret. He's ordered your death. The President must die. . . But how do you kill the most powerful man in the world? 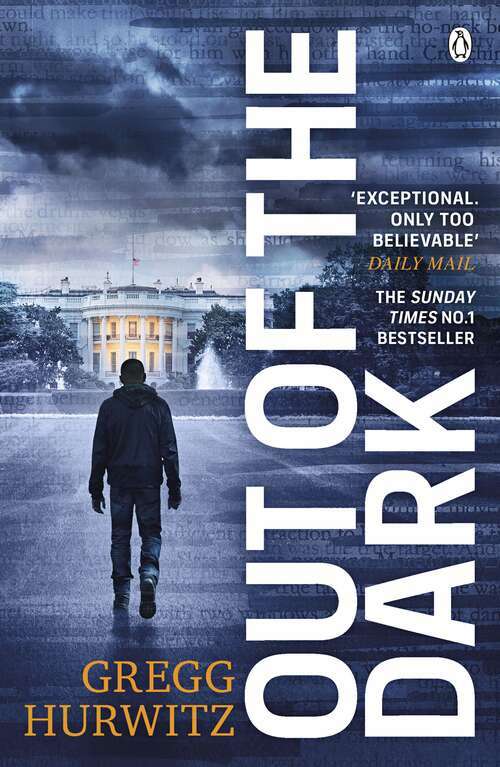 Breathtakingly bold, brilliantly accomplished and blisteringly fast-paced, Out of the Dark is the stunning new thriller from the No. 1 Sunday Times bestselling author of Orphan X.